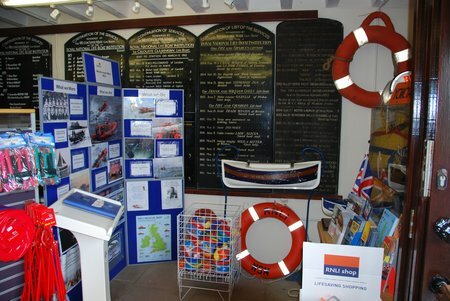 Seahouses Lifeboat Call – MV Danio Update. 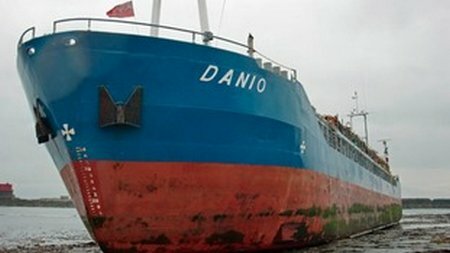 Further to our news release on 16/03/2013, the MV Danio was finally refloated by a large salvage tug and the Titan Salvage team, at approximately 3am this morning (28/03/2013), after grounding there shortly before 5am on Saturday 16 March 2013.. The vessel is now being taken to Blyth, where its cargo of timber logs may be unloaded, and the vessel fully examined to assess the degree of hull damage. The operation is understood to have been carried out smoothly, without the spillage of any pollution at this environmentally sensitive location. Seahouses RNLI were not involved in the salvage operation. 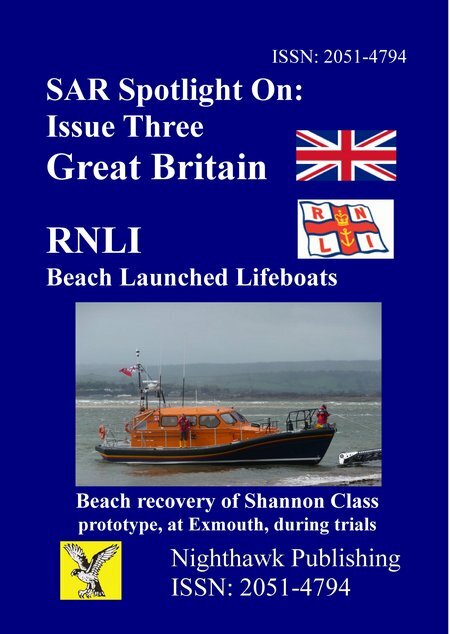 Volunteer Lifeboat crews spent over 20 hours at sea during the early rescue stage of the operation. 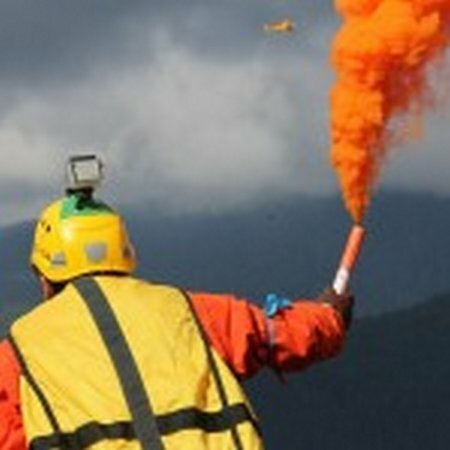 A Marine Accident Investigation is being carried out, to determine the cause of this incident. 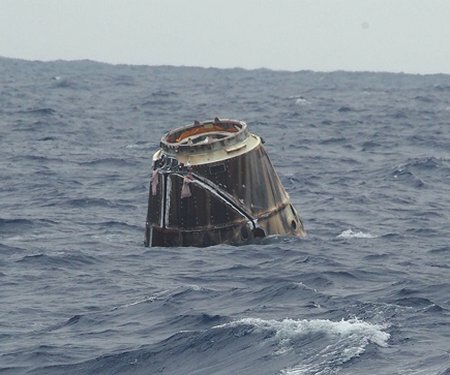 WASHINGTON — A Space Exploration Technologies Corp. (SpaceX) Dragon spacecraft successfully completed the company’s second cargo flight to the International Space Station on Tuesday, March 26, with a 12:36 p.m. EDT splashdown in the Pacific Ocean a few hundred miles west of Baja California, Mexico. 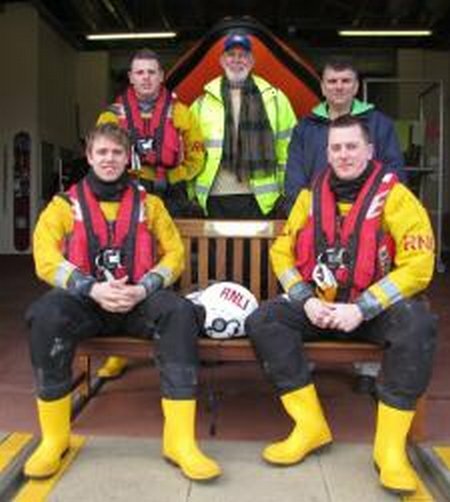 The Exmouth RNLI inshore lifeboat, George Bearman was tasked at 5.46pm on 25 March by Brixham coastguard to rescue two men and a woman, in the river Exe. Their powerboat had broken down near Lympstone as daylight was fading. 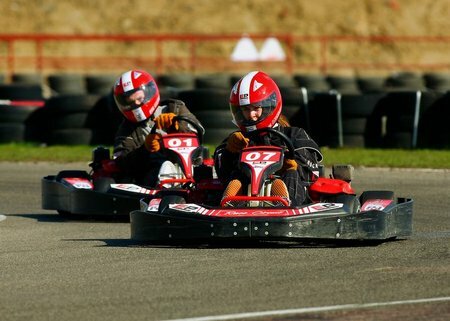 Mistakes were made at this weekends’ Formula One Grand Prix but one life saving charity is calling on its supporters not to take a pit stop in the wrong garage when it comes to their own race on Saturday 6 April. 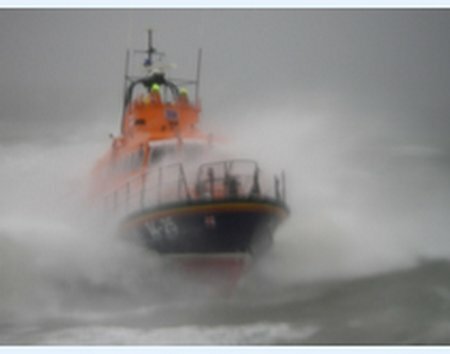 A lone sailor contacted the emergency services in the early hours of 25 March, 38 miles east south east of Ballycotton. The 6.5 metre vessel was on passage from the UK when the yachtsman experienced difficulties and sought assistance. 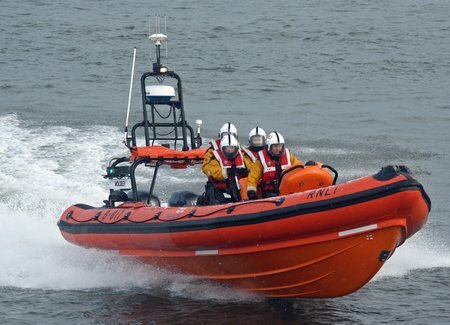 The Ballycotton lifeboat, Austin Lidbury, launched at 3:45am and proceeded to the vessel. 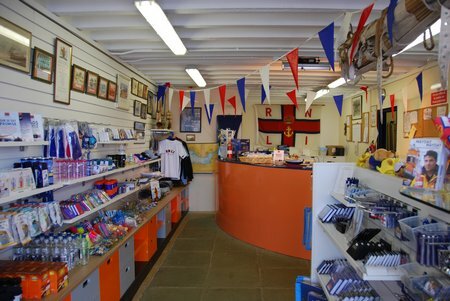 Sea conditions in the area at the time were rough, with a F. 4 / 5 easterly wind blowing. The lifeboat arrived on scene at 05:25am and placed two lifeboat crew members aboard the yacht. 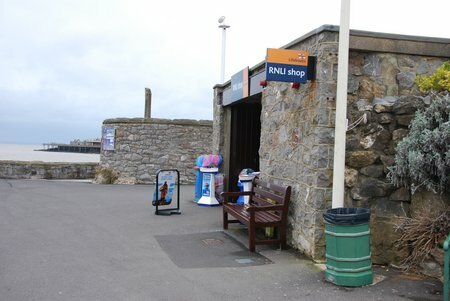 The lone yachtsman was transferred to the lifeboat where his condition was assessed and the decision made to have him air lifted to hospital. The Waterford based Coast Guard helicopter, Rescue 117, was launched and rendezvoused with the RNLI lifeboat at 06:50am, approximately 25 miles off Ballycotton. The sailor was taken to Waterford Regional Hospital for treatment. 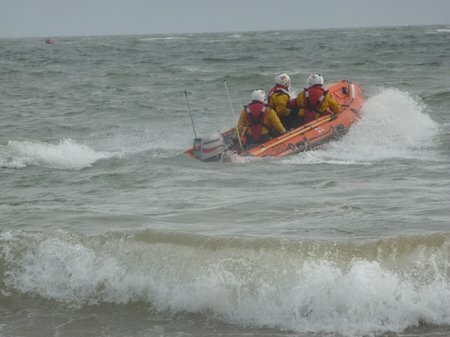 The 6.5 metre yacht continued under its own sail with two volunteer lifeboat crew members on board. The yacht was escorted by the RNLI lifeboat to Ballycotton where it was safely secured alongside the pier wall.